Madeleines are a coffee drinker's favorite dessert. 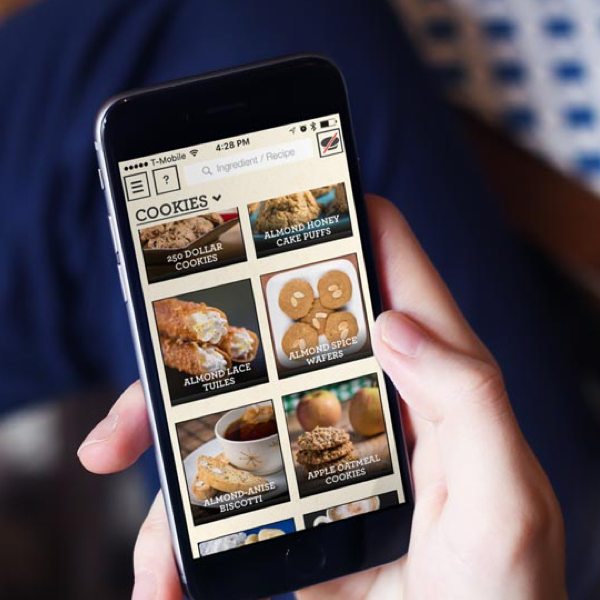 If you've been to any Starbucks you have seen them—you might even regularly buy them. Now I'm not a coffee drinker, but Steve Harvey's COO Meagan Dotson turned me on to Madeleines and I love them because, even though they are not very sweet, they always satisfy my sweet tooth! In order to make Madeleines you have to buy a Madeleine Pan, but it is worth it. 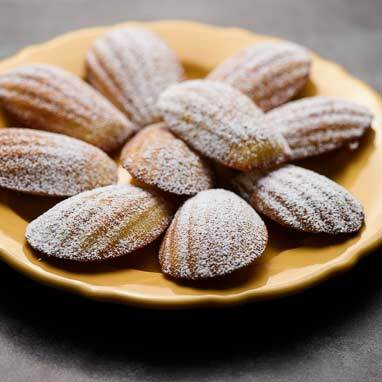 Madeleines are so easy to make and store that you will be snacking on them all week long.